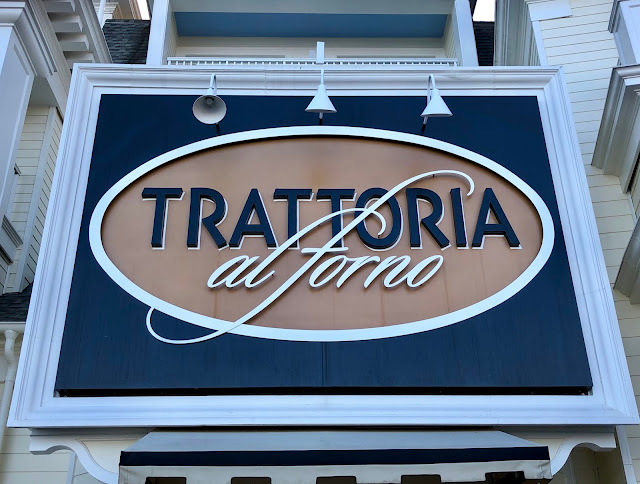 Trattoria al Forno is a table service restaurant featuring Italian cuisine for breakfast and dinner. Before they introduced the Bon Voyage Adventure Breakfast, it was one of our favorite restaurants for breakfast at Disney World. I still miss their Mickey waffles with espresso-mascarpone cream. My family does not like character meals, so we were disappointed at the change. Thankfully, Trattoria al Forno accepts walk-ups for a non-character dining experience in the morning. We were seated in a small room with eight tables off the main restaurant after a short wait of about five to ten minutes. 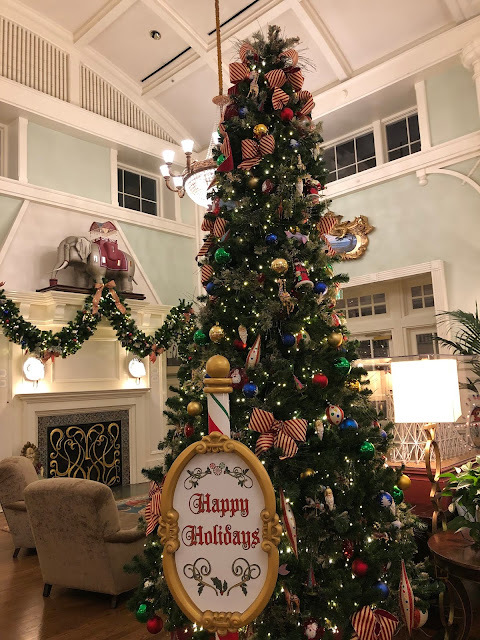 The door to Trattoria al Forno's large dining room was closed, and we were brought in by a cast member from an outside door. Tables are available outside as well, but it was too cold the day we visited to dine on the BoardWalk. 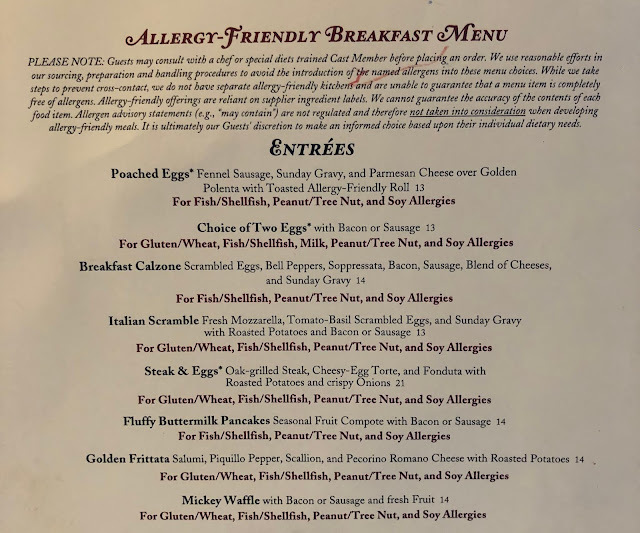 I was given an allergy-friendly breakfast menu when we were seated. 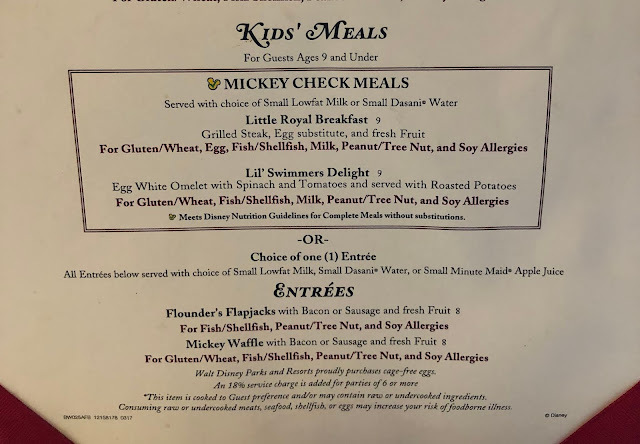 The non-character breakfast is a much cheaper option than the Bon Voyage Adventure Breakfast, and I did not have to listen to my daughters complain about having to interact with Ariel, Prince Eric, Rapunzel, and Flynn Rider. The entrees are the same, but they don't have Tangled or The Little Mermaid themed names. 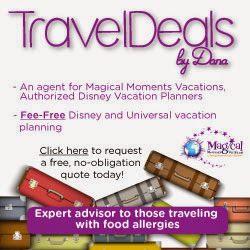 When you dine at the Bon Voyage Adventure Breakfast, a skillet of pastries is included, along with a choice of starter (fruit salad or berry, yogurt, and granola parfait) and one entree. 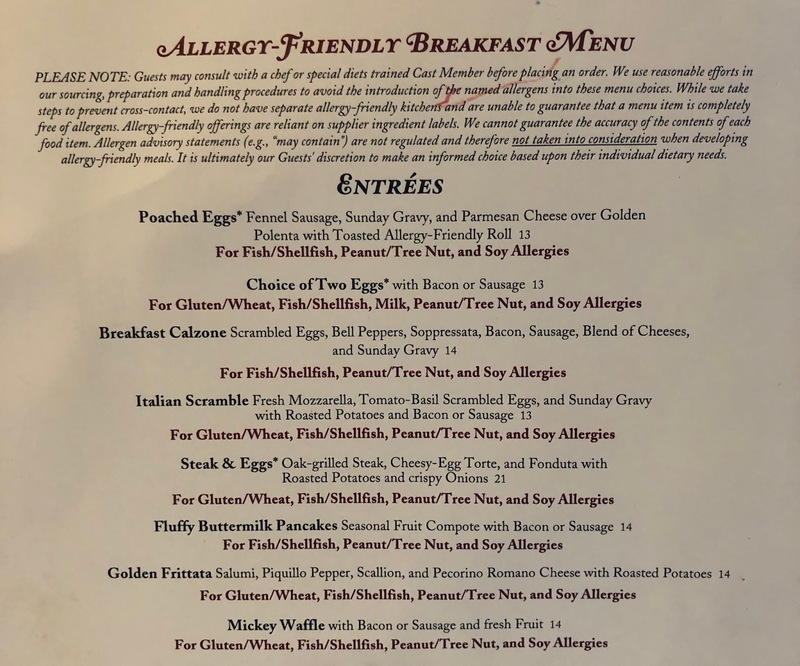 In the past, the poached eggs have been available to order gluten free, so if this dish interests you, ask your server if it can be modified to be gluten-friendly. 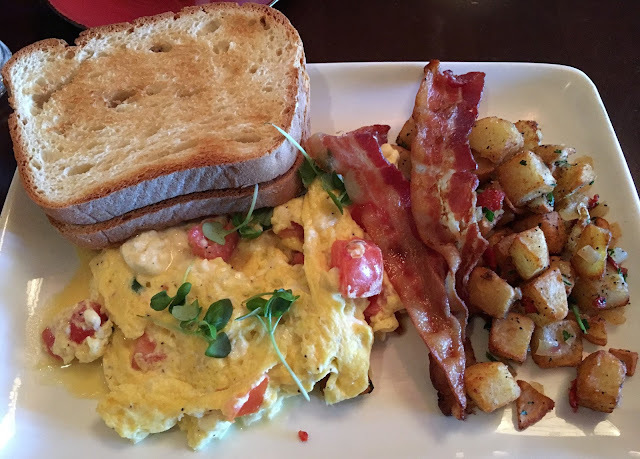 You can read my travel agent's review of this dish and the Bon Voyage Adventure Breakfast here, in a guest review on my blog. I ordered the Italian scramble with fresh mozzarella, tomato-basil scrambled eggs, roasted potatoes, and sausage, minus the Sunday gravy, which is a tomato sauce. I was surprised when my food was dropped off, because my eggs did not look scrambled, and my dish tasted like more of an omelet without much flavor. Here is a picture of what this dish used to look like before Trattoria al Forno became a character breakfast. It was one of my favorite entrees. The eggs and potatoes were better in the past, and my meal used to be served with gluten free toast. I would have asked our server about my entree, but she disappeared, and we did not see her again until we were almost done eating. I noticed that the servers did not visit our room often, and it was impossible to get their attention, because we were shut off from the main dining room, which was definitely a drawback when I needed something, like syrup for my sausage, or butter for my scones. 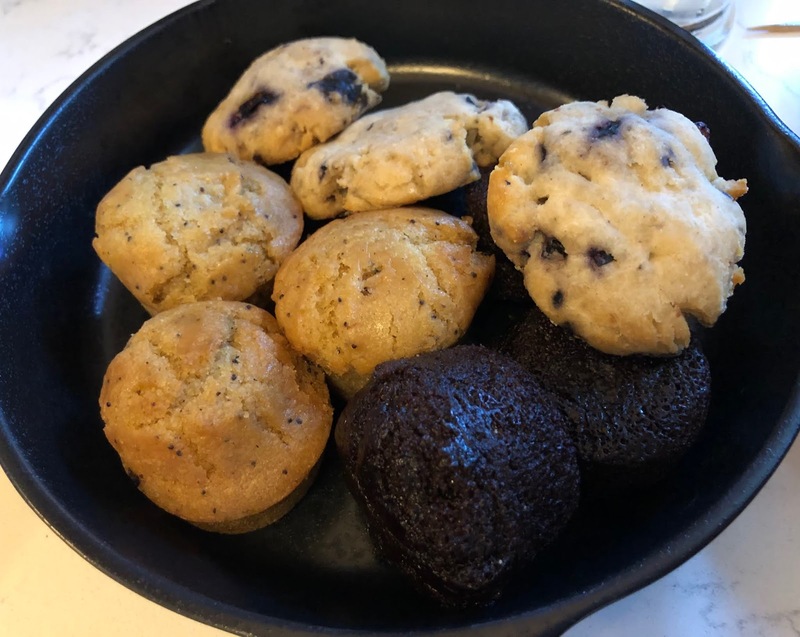 The highlight of my meal was the skillet of gluten free pastries I asked our server for. I have heard the housemade allergy-friendly pastries are made with Namaste flour or a Namaste mix. The pastries are included with the Bon Voyage Adventure Breakfast, but can be ordered if you walk-in for $5. I was impressed with the quantity of baked goods I received for that price. My daughters ordered the gluten-filled pastries, and really enjoyed them. They were not fans of the Golden Frittata they shared, because it was pretty plain. 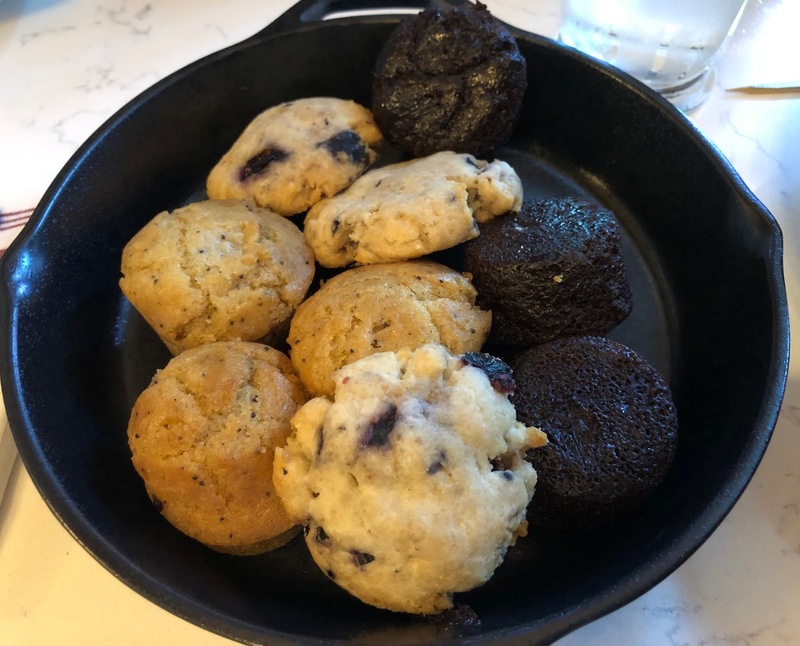 I loved the chocolate mini muffins and blueberry scones. The scones would have been great with some butter, but I ate them all before our server came back to our table. My husband enjoyed the lemon muffins I left for him. He was on an emergency business call when we ordered and ate, so he ended up finishing all of our leftovers. I appreciate that Mitch usually tells me to order whatever gluten free dishes I want, and he will share with me, so I can try several different options. We plan on having breakfast at Trattoria al Forno again in June when we stay at Disney's Boardwalk Villas, but we will definitely be choosing another entree. I have heard the steak and eggs are great, and look forward to trying them. 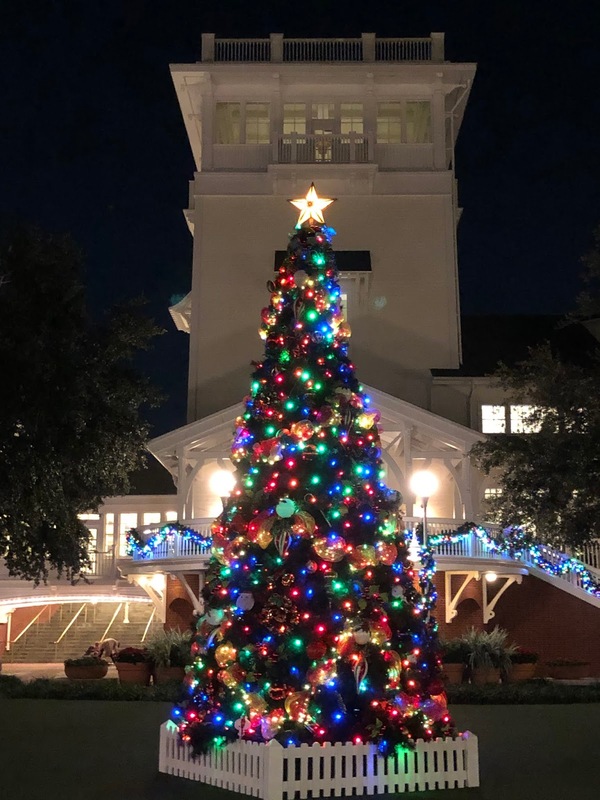 I would have ordered this entree over Thanksgiving Break if we had not been dining at Le Cellier Steakhouse for lunch later that day. 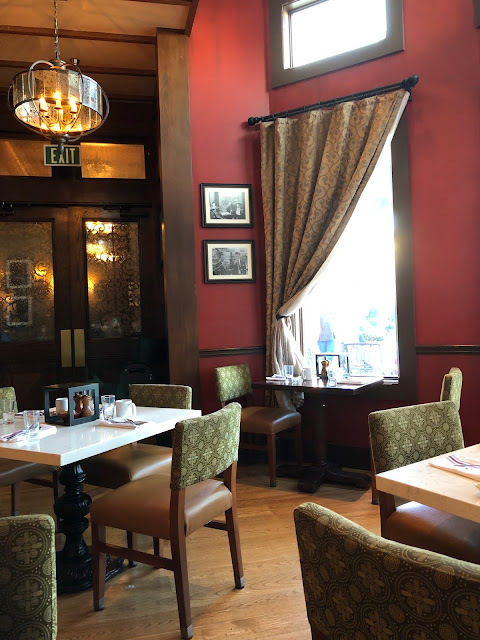 You can read more about Trattoria al Forno, view their menus and hours, and make advance dining reservations for the Bon Voyage Adventure Breakfast or dinner on Disney's website. Reservations are not available for the non-character breakfast. 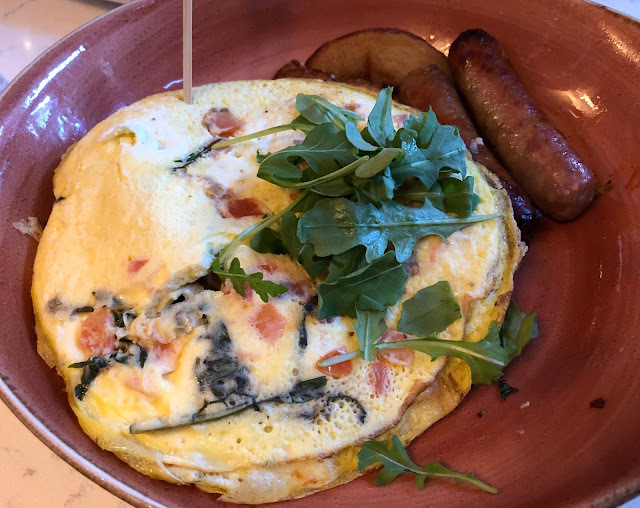 What are your favorite gluten free options at Trattoria al Forno for breakfast?